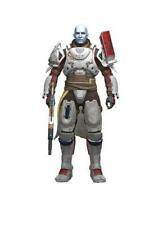 Cayde-6 Destiny 2 Limited Edition Figure Rare Preorder Exclusive!!!!!!!!! 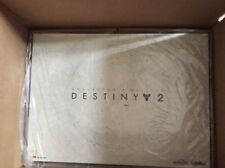 Destiny 2 rare promo playing cards, new sealed. AUTOMATED DELIVERY✔ INSTANT✔ 3,000 +ve FEEDBACK!! 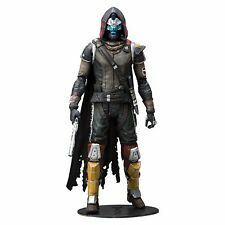 Cayde-6 Destiny 2 Limited Edition Figure Rare Preorder Exclusive!!!!!!!!! Still in original packaging - unopened and brand new. 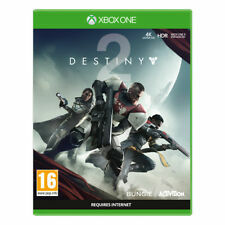 Exclusively given with pre-orders of Destiny 2 at GAME and GAMESTOP. Fast UK Dispatch! Destiny Grimoire Anthology - Dark Mirror Hard cover book only NO code. Until now, the myths, mysteries, and machinations of the Destiny universe were found hidden throughout the worlds—enticing threads that hinted at a greater tapestry. Still has cellophane wrapper (small slit made to take out emblem code card), NO emblem code. BUNGIE COLLECTABLE PINS SET OF 4 Collectible Pin Metal Pin Badge (NO Emblem Codes). Condition is New. 1 X BUNGIE FOUNDATION 1 X TRICORN BLACK 1 X TRICORN WHITE 1 X TRIPLE HEARTS Dispatched with Royal Mail 2nd Class Large Letter. Cabal lenticular. - Cabal booklet. - Cabal military pawns. - Cabal schematics. Each sticker is roughly 5cmx5cm. 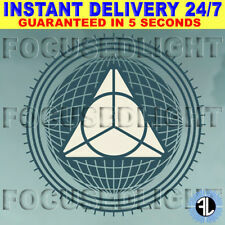 First picture is of the actual item while the second is the official image Bungie used to show each of the stickers. Destiny 2 CABAL Themed Box w/ Art Cards, Book, Pawns, etc *No Game* - RARE!! Cabal Military Pawns. Cabal Booklet. Cabal Schematic. It’s stylish, high quality, and eye-catching! All over sublimation printed t-shirt with rubber moulded Tricorn logo. Official Destiny product. Available in UK sizes XS – 2XL. SHADERS (2). DESTINY 1 32 DLC codes. EMBLEMS (11). FOCUSED LIGHT XP Boost (1). 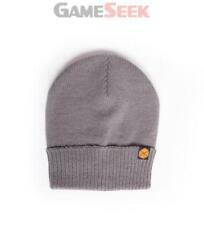 WORKS WORLDWIDE, PLAYSTATION & XBOX COMPATIBLE. Double Banshee. The Fallen. Star Antigen. New Destiny 2 - Bungie - Armory Series 2 Crimson Collectible Pin. Destiny 2 – Frontier Bag. Official Destiny Product. Hand wash only. Made from steel. Good condition. Can be shipped either built or loose (instructions can be easily found online). See other listings for more figures. DESTINY 2 FORSAKEN - Limited Edition Baron Playing Cards. > DESTINY 2 FORSAKEN - Limited Edition Baron Playing Cards includes the following content - DESTINY 2 FORSAKEN - Limited Edition Baron Playing Cards. Alexa App & Destiny 2 Skill. Amazon Account. 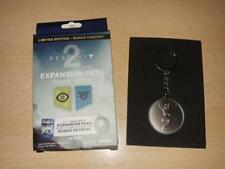 Official Destiny 2 Limited Edition Promotional Keyring Keychain collectable GIFT. Condition is New. Dispatched with Royal Mail 1st Class Large Letter. DESTINY 2 COLLECTORS EDITION. CABAL COLLECTORS BOX. LIMITED EDITION STEEL BOOK. COLLECTION FROM. NO FRONTIER BAG INCLUDED. NO DLC INCLUDED. PARACORD - I think its open but still new/unused. SOLAR BLANKET. 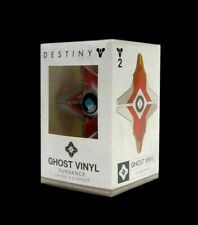 High quality Destiny Cayde-6 Ghost miniature. Official Destiny product. Why not relieve all that Destiny stress with your very own Traveller Stress Ball?. Destiny Stress Ball - Traveller. Official Destiny Product. Premium quality finish.